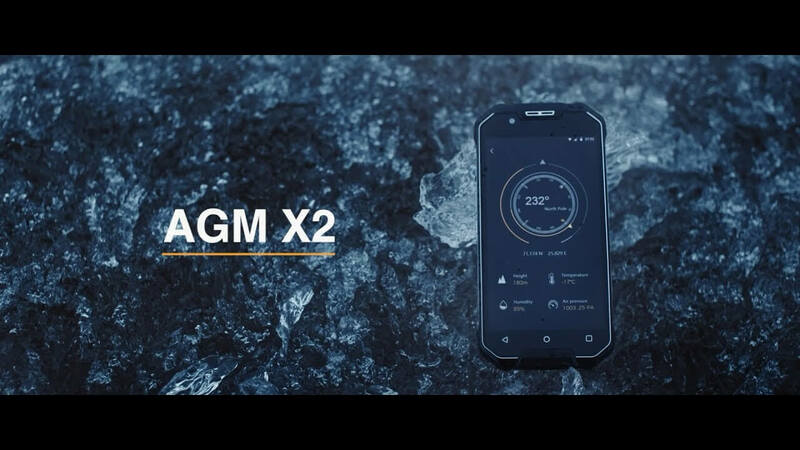 Few months ago they have announced a new rugged smartphone called AGM X2, and from today finally it is finally available. From what we can see new AGM X2 has very powerful hardware like 6GB of RAM, Snapdragon 653 processor including Adreno 510 GPU. For storage space it has 64GB ROM. 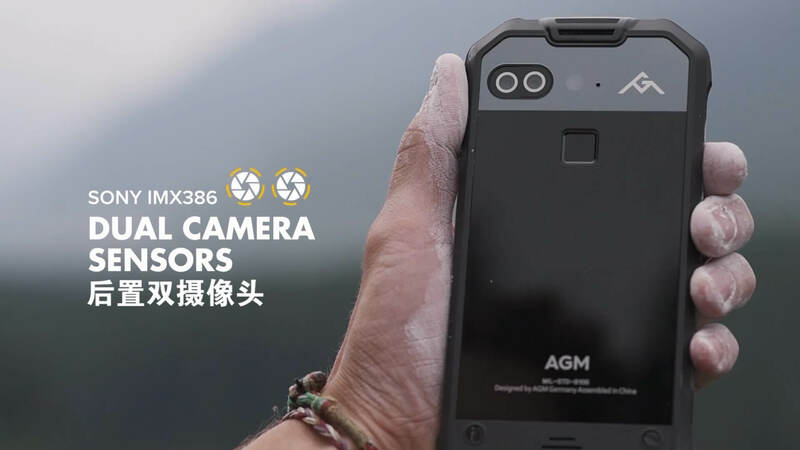 But as we said earlier it is actually rugged smartphone with IP68 rating which means that is shockproof, waterproof, and of course dustproof. From other information we can tell you that it has high-capacity battery which actually has impressive 6,000 mAh. But don’t forget that it has 5.5 inch AMOLED screen which is additionally protected with new Corning Gorilla Glass 5 glass. So if you are looking for a high quality rugged smartphone then for sure you’ll need to consider AGM X2 which you can now buy at Gearbest. Also you can find more info at company website. Previous articleAfter Samsung & Xiaomi, Moto E4 Plus exploded! Jesy j9s is waterproof phone, the smartphone looks very impressive, its functionality is also great, and for the average user, there will be more than enough. In terms of hardware configurations, it’s superior. But I don’t see any fresh point in this phone. I’m your fan for long. But I hope you innovate more, just like NOMU, its new hit T18 does breakthrough the traditional phone functions, combining walkie-talkie function. That’s awesome!